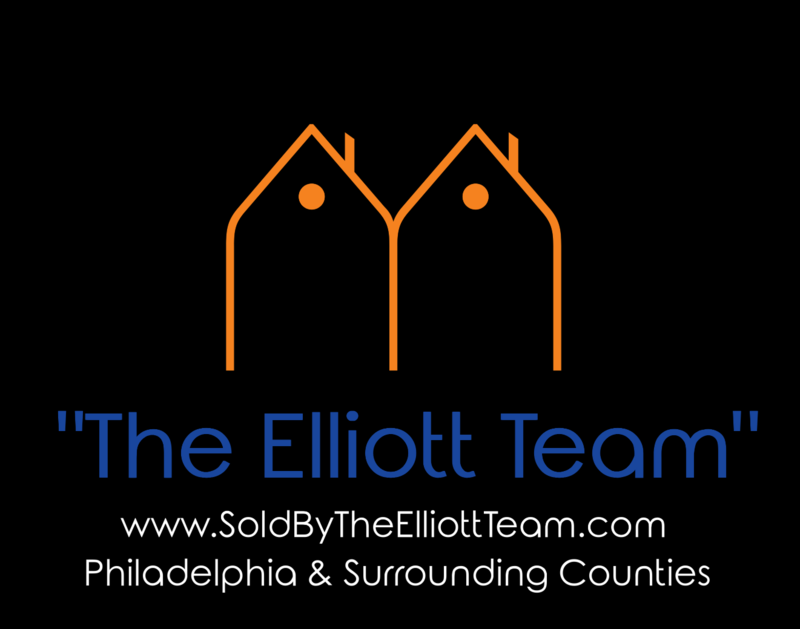 1650 Market St. Suite 3600 Philadelphia, PA 19103 Mobile: 215.431.4735 Email "The Elliott Team"
The correct selling price of a home is the highest price that the market will bear. To assist you in determining the correct asking price we will provide you with a comprehensive market analysis of comparable properties sold and offered for sale in your neighborhood. To provide a more detailed Comparative Market Analysis, we will be more than happy to also assess your listing in person. 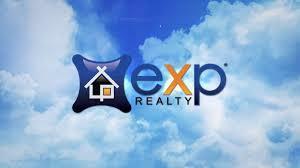 Simply enter your address below, and we will provide you with a speedy response. The more information given, the more accurate the evaluation. All information you provide is secure and will be kept strictly confidential. There is no obligation.